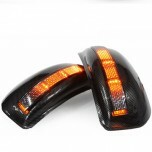 ITEM: 3D Carbon Skin Eyelines & Mudguard Molding Set for 2007-2013 Infiniti G35/G37 MANUFACTURE.. 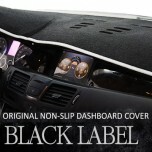 ITEM: Original Premium Non-Slip Dashboard Cover Mat for 2010-2013 Infiniti M37 MANUFACTURER&nb.. 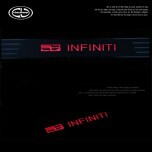 ITEM: LED Cup Holder 3D Version for 2014-2015 INFINITI Q50 MANUFACTURER : CHANGE UP (KOREA) O.. 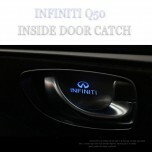 ITEM: LED Premium Inside Door Catch Plates Set for 2014-2015 INFINITI Q50 MANUFACTURER : .. 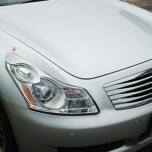 ITEM: Premium LED Door Sill Scuff Plates Set for 2014-2015 INFINITI Q50 MANUFACTURER : CHANGE .. 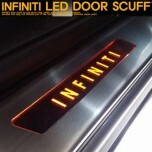 ITEM: LED Door Sill Scuff Plates Set for Infiniti G25, G35, G37(sedan), M35, M37, M45, M56, EX35, Q5.. 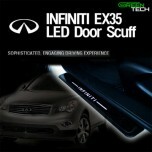 ITEM: LED Door Sill Scuff Plates Set for 2008-2013 Infiniti EX35 MANUFACTURER : GREENTECH ORI.. 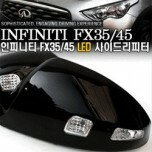 ITEM: Rear View Mirror Cover Set with LED Repeaters for 2008-2013 Infiniti EX35,New FX35, .. ITEM: Rear View Mirror Cover Set with LED Repeaters for 2007-2013 Infiniti FX35 & FX45.. 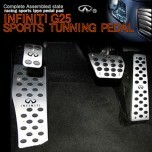 ITEM: Aluminium Sports Pedal Plate Set 3PCS for 2012-2013 Infiniti G25 MANUFACTURER : GREENTEC.. 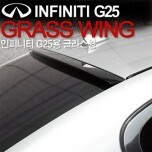 ITEM: Glass Wing Roof Spoiler for 2012-2013 Infiniti G25 MANUFACTURER : GREENTECH O.. 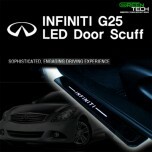 ITEM: LED Door Sill Scuff Plates Set for 2012-2013 Infiniti G25 MANUFACTURER : GREENTECH ORIG.. 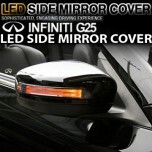 ITEM: Rear View Mirror Cover Set with LED Repeaters for 2012-2013 Infiniti G25 MANUFACTUR.. 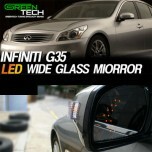 ITEM: LED Heated Wide Glass Side Mirror Set for 2012-2013 Infiniti G25 MANUFACTURER : GRE.. 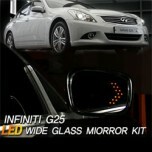 ITEM: LED Heated Wide Glass Side Mirror Set for 2007-2008 Infiniti G35 Sedan MANUFACTURER :&nb.. 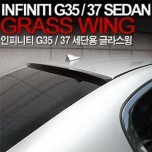 ITEM: Glass Wing Roof Spoiler for 2007-2013 Infiniti G35 / G37 MANUFACTURER : GREENT.. 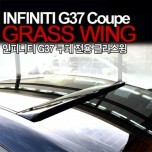 ITEM: Glass Wing Roof Spoiler for 2007-2013 INFINITI G37 Coupe MANUFACTURER : GREENT.. 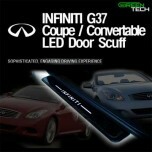 ITEM: LED Door Sill Scuff Plates Set for Infiniti G37 Coupe / Convertible MANUFACTURER : GREEN..